Skinners California Auto Tinting, Vehicle Wrap Designs & Clear Bra Paint Protection Film... We Do It All! 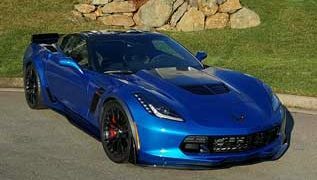 When Quality Products, Craftsmanship and Award Winning Experience are the criteria to select the Vehicle Protective Film Services for your vehicle; you'll find Premier Auto Tint at the Top of Your Auto Window Tinting, Paint Protection "Clear Bra" Film & Vehicle Wrap Design Service List. Only Choose the Best, Choose Premier Auto Tint, Skinners, CA. 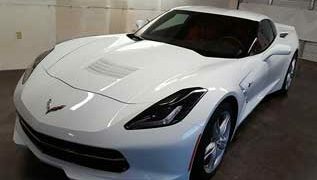 When Quality Products, Craftsmanship and Award Winning Experience are the criteria you are using to select the Auto Tinting, "Clear Bra" Paint Protection Film and Vehicle Wrap Design Services for your vehicle; you will find Premier Auto Tint at the Top of Your Auto Protective File Installation Services List. Only Choose the Best, Choose Premier Auto Tint, Skinners, CA 95682.